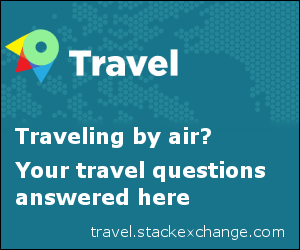 How does propellers' pitch change during the use of reverse thrust in turboprop/propfan propelled planes? B) Do the propellers turn in the opposite direction, so that the leading and trailing edges of propellers swap? They are more like an aerobatic airplane that's flying upside down. 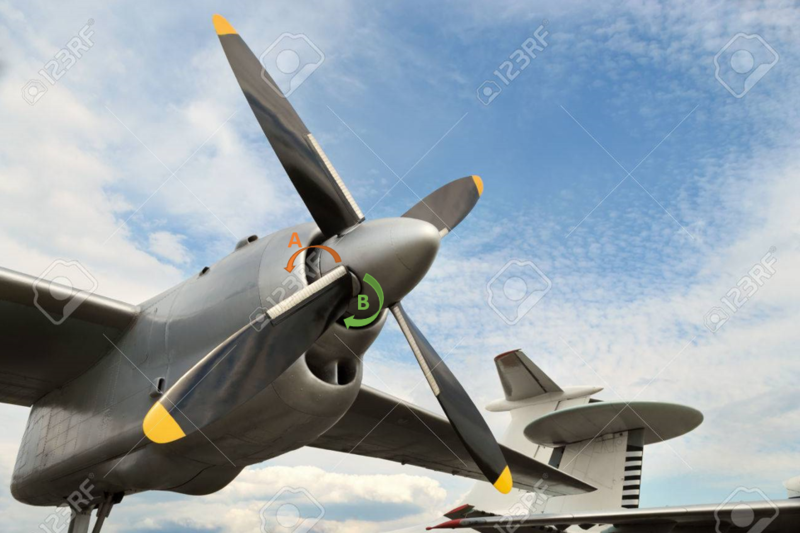 The wing of the propeller blade keeps moving in the same direction but it just rotates so it operates at a negative angle of attack to make lift in the opposite direction from normal. The blade is in a socket in the hub that allows the blade to rotate on its long axis. The blade root has a big gear on it and there is a gearset within the hub, driven hydraulically on most props using engine oil, that drives gears simultaneously to rotate the blades. The only difference between a reversing prop and a non-reversing one is the range of rotation of the blade; the reversing one can rotate far enough that the front face of the blade becomes the "bottom" of the wing so to speak when in reverse. The magic mostly happens in the control system. In forward flight there is a flyweight governor (like on a steam engine) that controls blade angle based on an RPM setting from the cockpit. Blade angle is adjusted to keep the RPM set. Reversible props have what is called BETA mode. In BETA, the angle of the blades is controlled directly by the throttles (power levers) down through flat pitch (DISCING, that is, the prop is effectively a big disc) and into reverse. You come into BETA when you come back to flight idle. This is "flight BETA". On the ground, after you land, you yank on a latch of some kind and move the power levers back more and the props go into ground BETA into DISC, then reverse pitch. All this time, in BETA, the rpm is controlled by an engine speed governor that adjusts engine torque to set RPM. BETA mode is more or less how turbine helicopters work, where you directly control rotor blade angle with collective, and a governor adjusts engine torque to keep the rpm constant for you. Not the answer you're looking for? Browse other questions tagged propeller engine-design turboprop propfan or ask your own question. How does the Pratt & Whitney Canada PT6 differ from other turboprop engines? How does a turboprop engine keep running during thrust reversal?